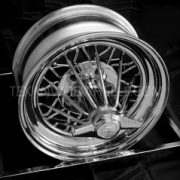 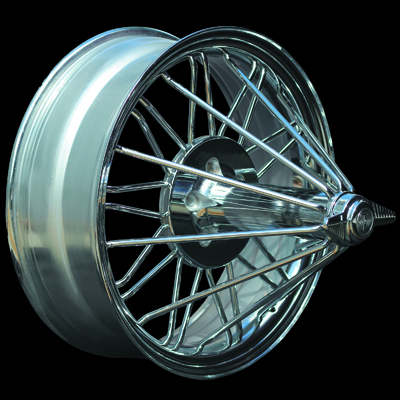 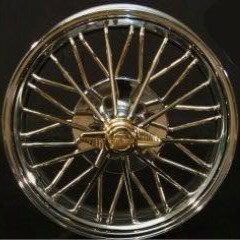 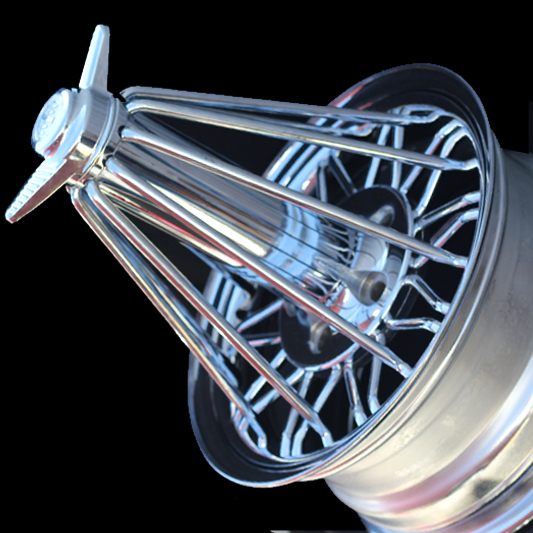 Texan Wire Wheels 20″ ’84s® Giraffe Poke® G15 30 Spoke Elbow® wire wheels for late model cars, classic cars, vintage cars, street rods, hot rods, and low riders. 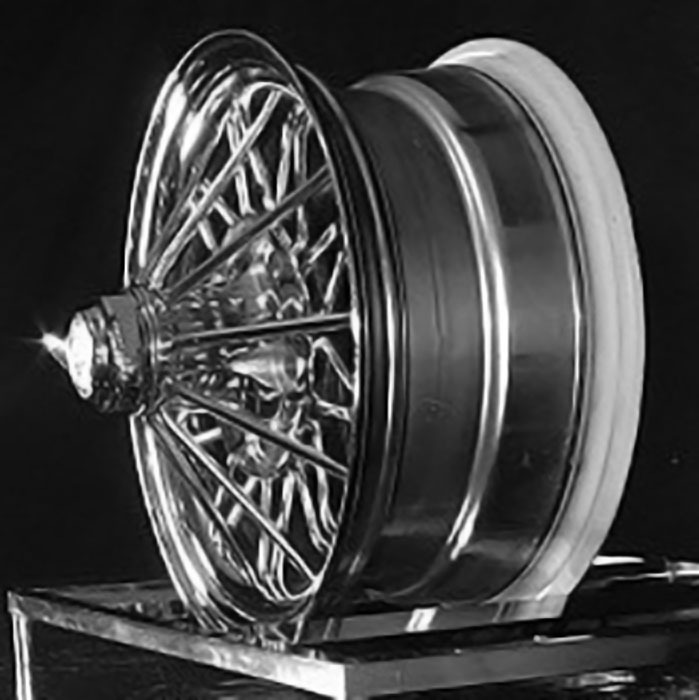 Direct bolt on wheels for most 1978-1989 Cadillac vehicles. 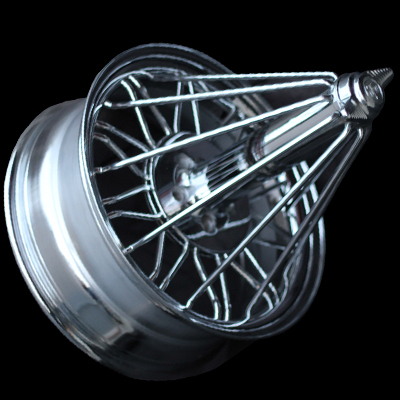 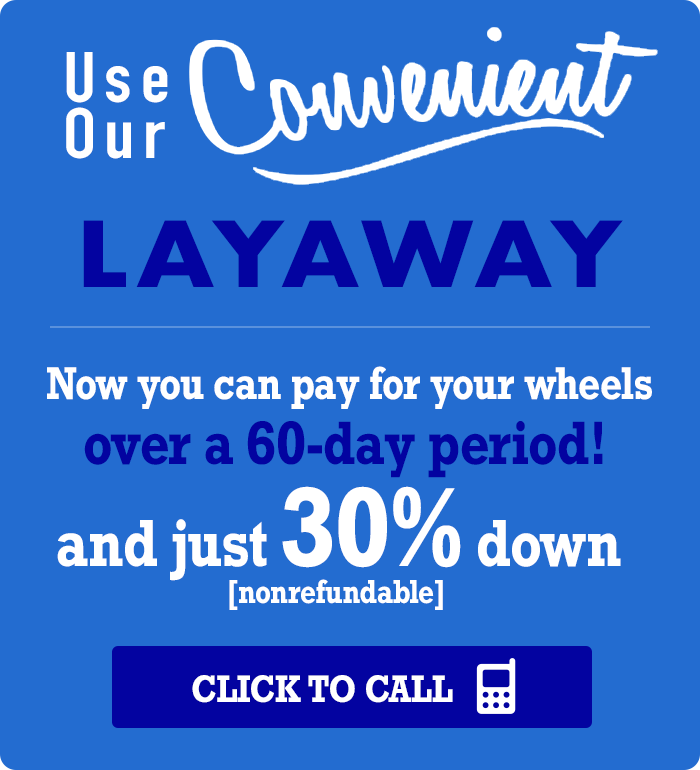 The wheels will fit most FWD vehicles with a bolt pattern of 5on4.5, 5.5, or 5on4.75. 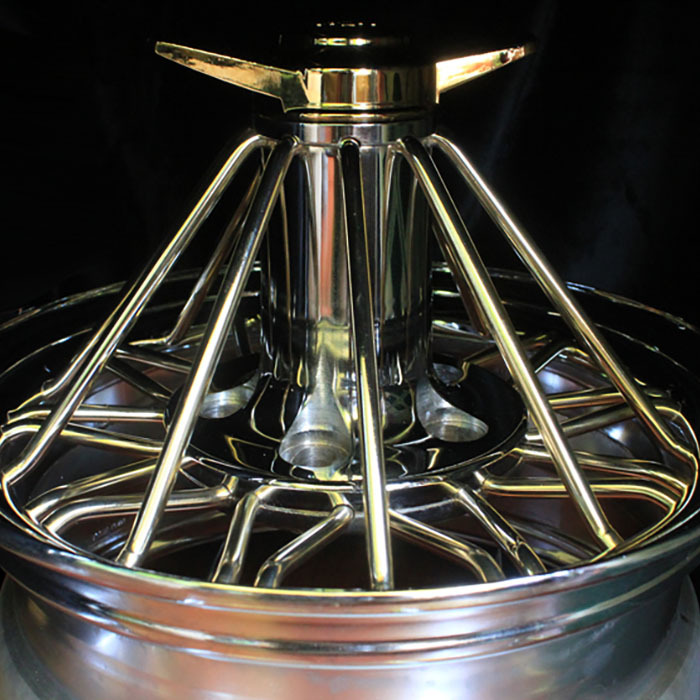 This is a set of 4 wheels with nonagon logo caps to install.